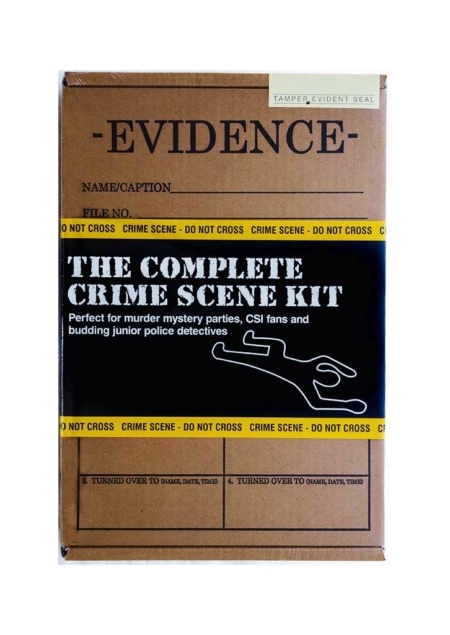 This kit contains a variety of useful tools for Crime Scene Investigation as well as a small booklet explaining how investigating officers usually work at a crime scene. The ideal up-sell to any murder mystery party, and regularly bought for educational purposes. 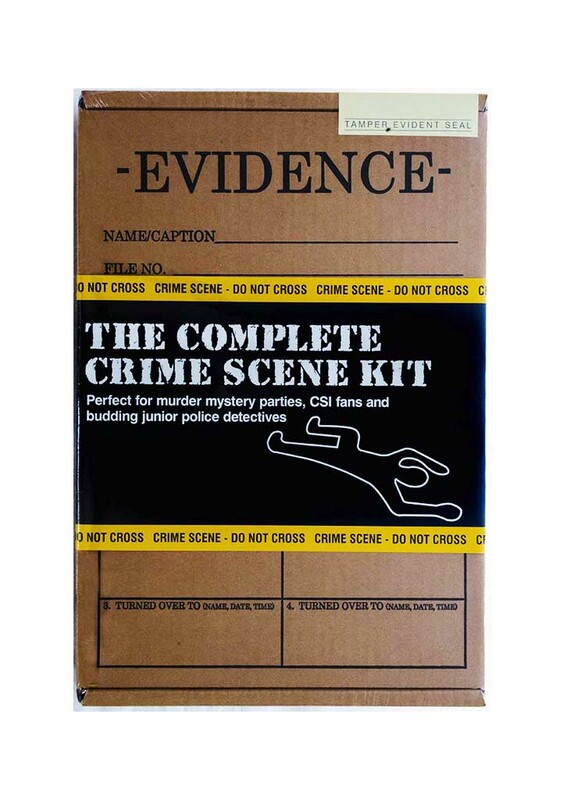 Our Complete CSI boxes don’t stay in stock long. Available to order in packs of 7, 14 or 56. 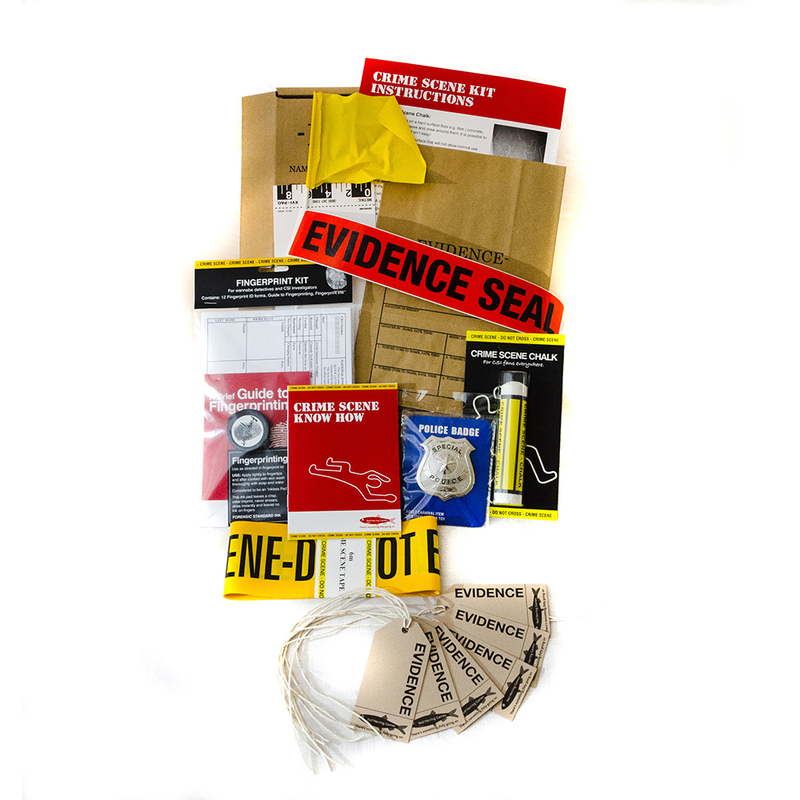 Create your own CSI experience to compliment your party! 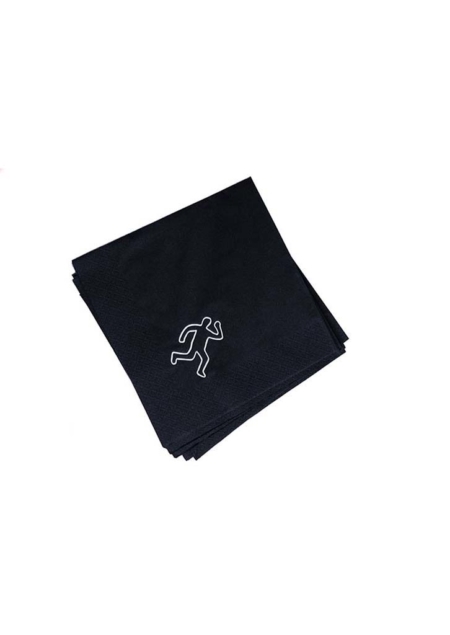 Or provide the perfect gift for keen “ace detective” boys and girls! 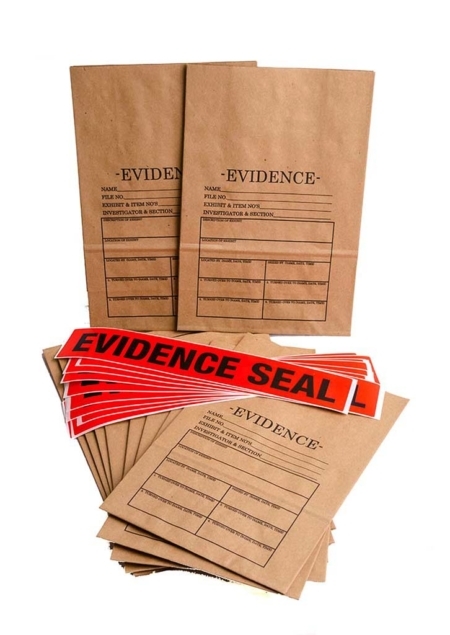 Each gift box once opened also becomes an evidence box to assist with the investigation. Perfect for CSI enthusiasts and children who’ve taken an interest in Forensic science in primary school.